Get the best deal on Kerala travel tour package. 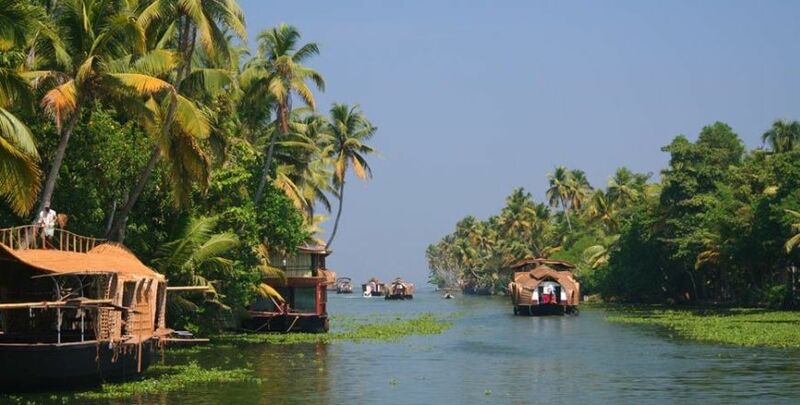 Stunning beaches, elegant coastline, famous backwaters, tall coconut trees, relaxing ayurvedic massages, exotic food, elegant houseboats… this is all what makes KERALA the best tourist destinations in India and has been aptly called ‘GOD’s OWN COUNTRY’. 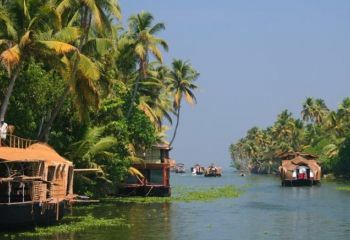 Kerala is one of the most sought-after places by tourists from all over the world thanks to the variety it offers. 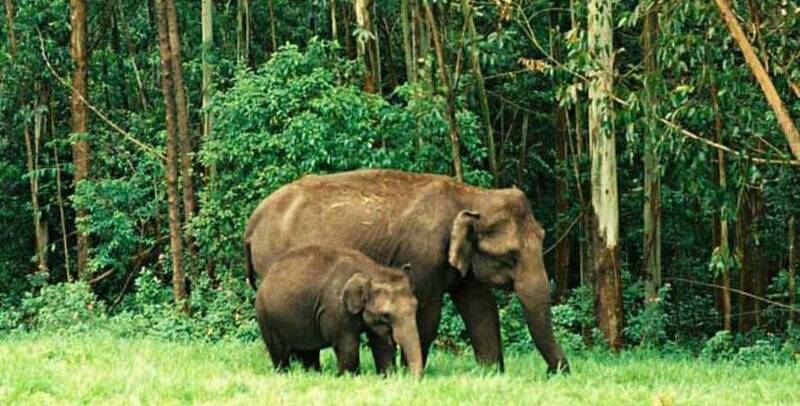 So, one can come and visit the glorious hilly tea gardens of MUNNAR and then enjoy a date with rare species animals at the wild sanctuary in THEKKADY. Enjoy a laid-back time in the backwaters of ALLEPEY and see the beauty of nature in the serene environment. 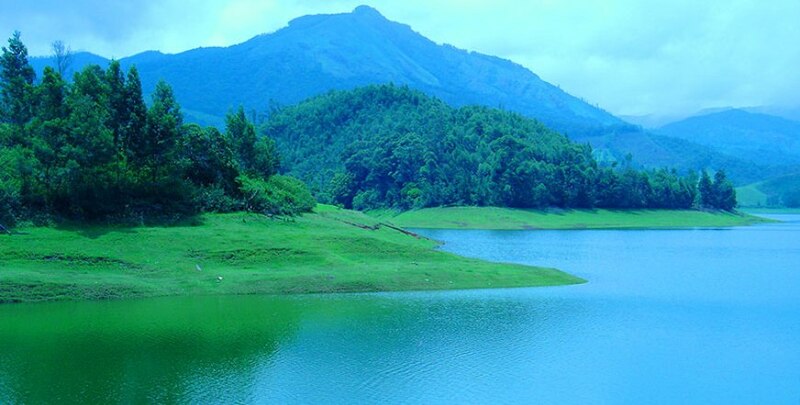 Yes, one can enjoy all this in KERALA TOUR PACKAGE WITH COCHIN- MUNNAR- THEKKADY- ALLEPPEY BACKWATERS - 4 NIGHTS /5 DAYS. So, come and feel the awesome seashores, the fresh breeze and the green surroundings and take back a slice of their vibrant life. Arrive at COCHIN from DELHI by AIR where our representative would meet you from where you proceed towards MUNNAR BY CAR. 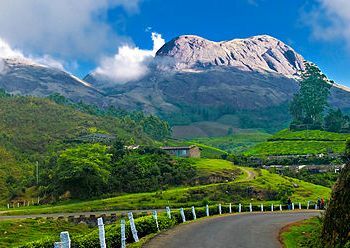 The drive to MUNNAR is filled with scenic beauty and one can enjoy the mesmerizing views of the hills and waterfalls along with the never-ending tea plantations. Reach and check in your hotel. 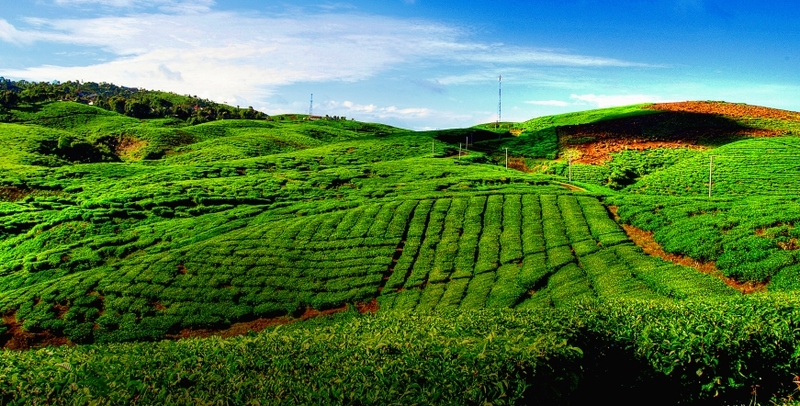 Relax and spend the evening at leisure either exploring the Munnar town or enjoying boating. Overnight stay at HOTEL IN MUNNAR. 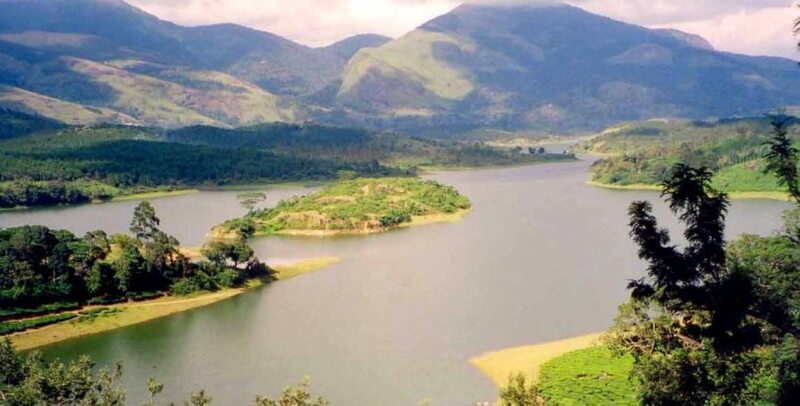 Have an early breakfast and proceed for a SIGHSEEING DAY TOUR OF MUNNAR where you would first visit the MATTUPETTY DAM which is a hill station famous for its dam and lake. 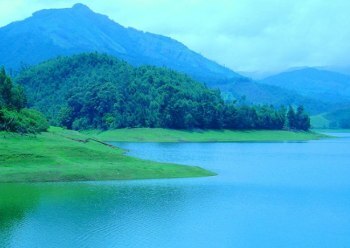 One can enjoy this scenic picnic spot amidst lush green valley and cool breeze and engage in water sports and trekking. Next proceed to the KUNDALA DAM where the boating is must do activity. One can enjoy doing pedal boating, row boating or simply enjoy the surroundings in the Kashmiri Shikara. Once here, don’t miss out to visit the ECO POINT, a place where if you scream you would hear your voice coming back to you. Located at the lake point, this place which is surrounded by mist covered hills, waterfalls and abundant greenery is a paradise for nature lovers who love trekking and long walks. 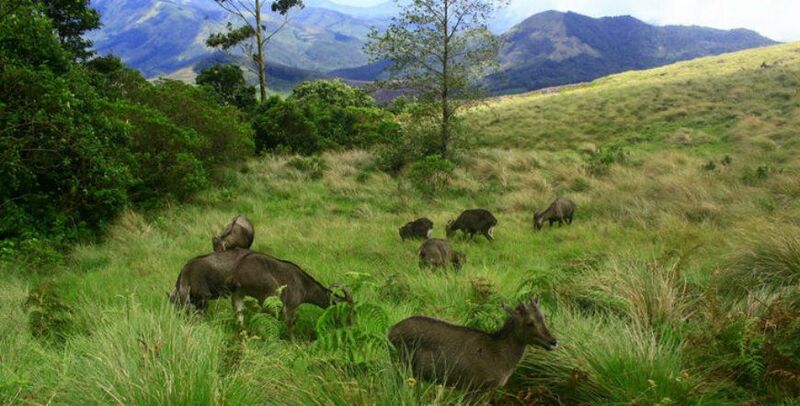 In the noon, proceed to see the famous ERAVIKULAM NATIONAL PARK along the Western Ghats and has the highest peak ANAMUDI (2690m). The park has a rare collection of a variety of trees and shrubs with greenery all around. 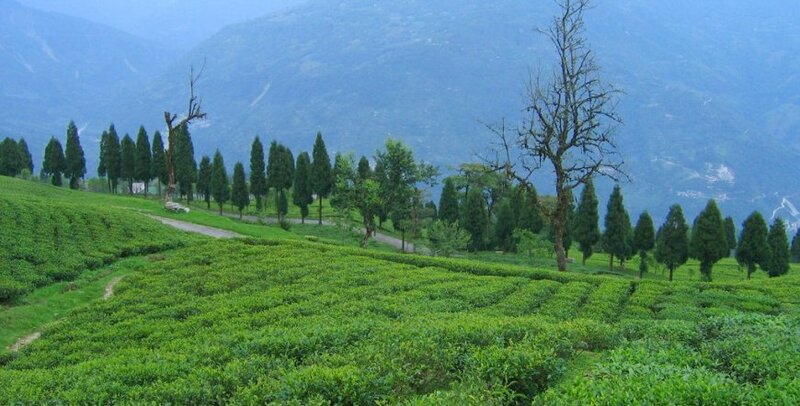 On the way back, visit the place which Munnar is most famous for, the renowned TEA ESTATES which are all taken over by the TATA GROUP. Feel the fresh smell of tea and see how the most common beverage is made. Overnight stay at HOTEL IN MUNNAR. Early morning soon after breakfast leave for THEKKADY BY CAR. 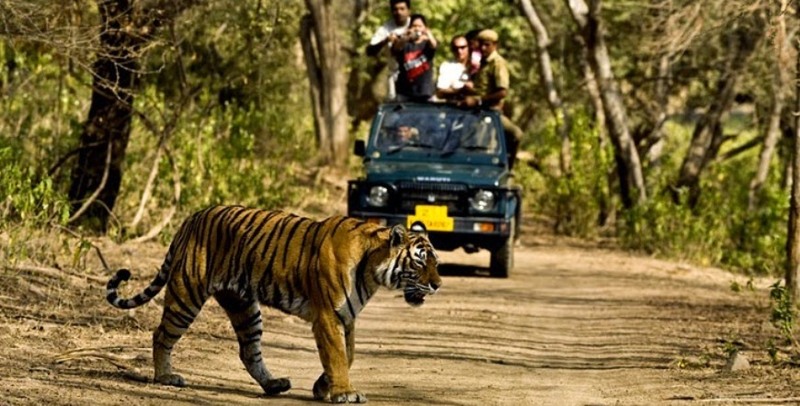 Also known as the WILDLIFE DESTINATION OF INDIA, it’s a great way to enjoy a jungle vacation. Reach your hotel, relax for a bit and then head to the country’s largest Tiger Reserve- PERIYAR NATIONAL PARK. Enjoy an exciting boat ride within the sanctuary and you may spot tigers, wild animals and other endangered species. You can also do bamboo rafting which is an amazing experience. Take a walk around the nearby villages famous for Coffee and Spice plantations, waterfalls and experience the local flavours. Overnight stay at HOTEL IN THEKKADY. After an early morning breakfast, proceed for ALLEPEY BY ROAD. 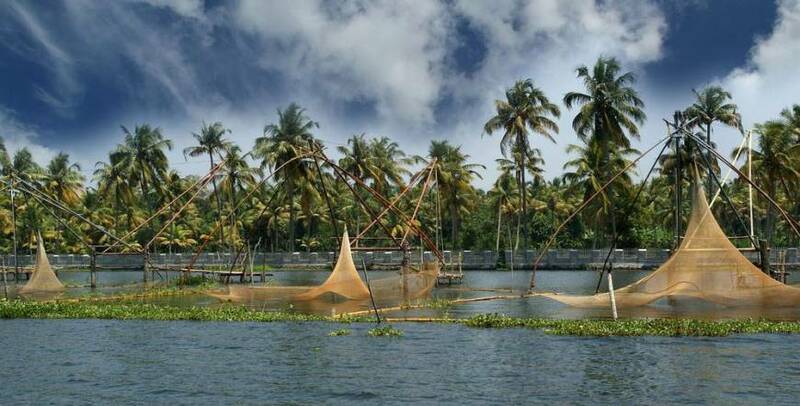 Allepey which is also known as the ‘VENICE OF EAST’ is famous for its beautiful and stunning backwaters. Upon reaching Allepey, check in the pre-booked HOUSEBOAT. Relax, enjoy and explore the scenic beauty of the backwaters from your houseboat. Enjoy a sundeck dinner with an Overnight stay IN THE HOUSEBOAT. Check out from the HOUSEBOAT after an early breakfast and drive towards COCHIN BY CAR. 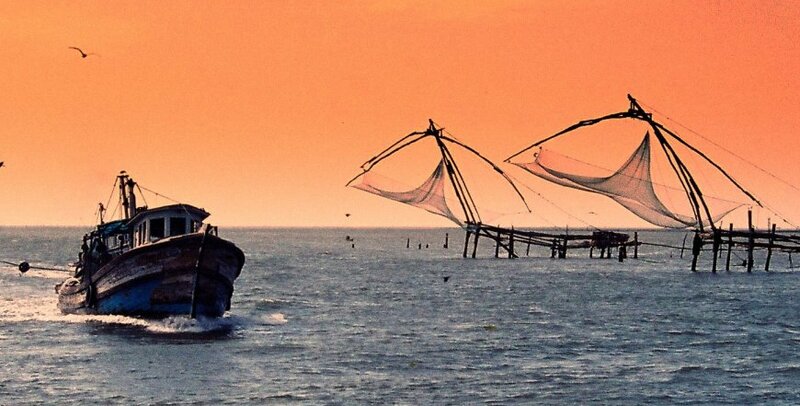 Also known as the ‘GATEWAY TO KERALA’, Cochin is a vibrant city and has been an important trade centre for years. On the way, you can visit the JEW SYNAGOGUE, which is more than 100 years old and has a lot of rare antiques. The next place to visit is the DUTCH PALACE renamed as MATTANCHERRY PALACE, which was built by the DUTCH and shows the fine mix of Dutch and Kerala Architecture. Also visit the ST. FRANCIS CHURCH, which is one of the oldest churches built by the Europeans known for its beautiful architecture and ambience. Another unique thing to see in COCHIN are the CHINESE FISHING NETS which attract a lot of tourists, thanks to its unique style of catching fishes. Then our representative would drop you to COCHIN AIRPORT for your onwards journey and keeping the memories of the tour in your hearts. Meal as per plan mentioned above at each hotel. All transfers and sightseeing by private cab. (Sedan for 2 and Innova for 4 or more up to 6 travellers). Toll charge, state tax, driver allowance and parking cost. Guide charges. Taxes will be levied extra as per the Indian Govt. norms. +91 991 041 0000 to speak with our travel consultants.